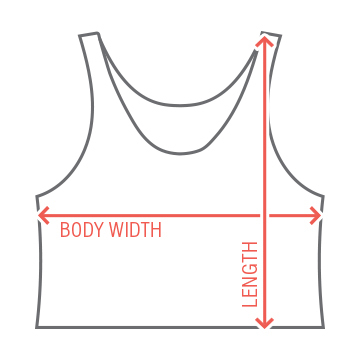 This cropped tank top is perfect for any brid-to-be who has her bachelorette party on the beach. Time to celebrate her last splash bash. A bachelorette party is a special time for any woman, and it's even better with the best friends in her life. 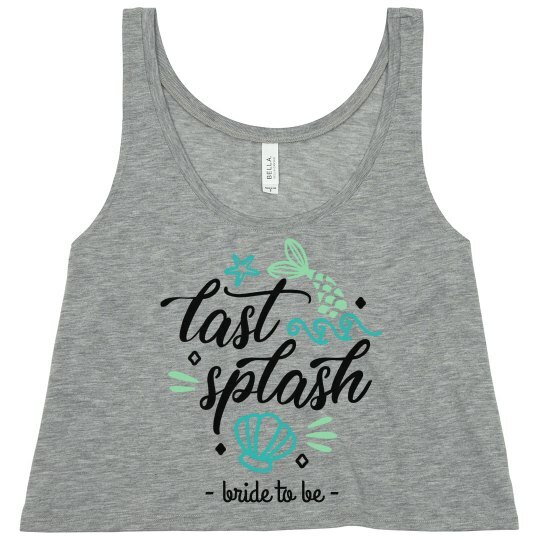 This last splash tank top is perfect for any bride-to-be.